I have a soft spot for Scotland. I’ve been a few times. And each experience in my travels has been, well, it’s been life-giving. That’s the best word to describe Scotland. Its oceans, cliffs, lakes, mountains, highways, forests, ancient ruins, cities, pubs, restaurants, music, art – this is the canvas for you to experience rich history, romantic culture and cheerful celebration. If you’re looking to golf, there’s many to choose from and none of which will disappoint you! 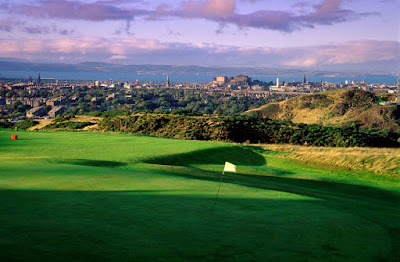 I’d like to hi-light the famous St Andrews Links and Edinburgh’s Braid Hills Golf Course. As most are aware, St Andrews is the mecca for golfers; the birthplace of the greatest sport on this planet. And one of the oldest golf courses in the world. Book a tee time to play this legendary links and soak in its antiquity. The city is filled with tucked-away restaurants and around every corner is another piece of Scotland’s story. The beaches and narrow cobble streets invite you to spend most of your time outdoors. And the evening will welcome you to live music at a pub for a pint and meat pie. And while there, take the short drive to Stirling (my favourite Scotland city) and Edinburgh. I was new to golf when I played Braid Hills in Edinburgh. What a stunning course. Beautiful course! (We won’t talk about my game. It was horrible.) The views are breathtaking. Along with the ocean that you can see from the tee box, the Edinburgh castle is majestically keeping watch over you too. Edinburgh welcomes you with art, music, the blend of old and new architecture; from nostalgic pubs to intimate restaurants, from rich past to metropolitan present – there is a gift waiting for anyone who visits. The Scots are brilliant at storytelling their world. It’s a unique country where you leave not only loving the landscape, but the people too. 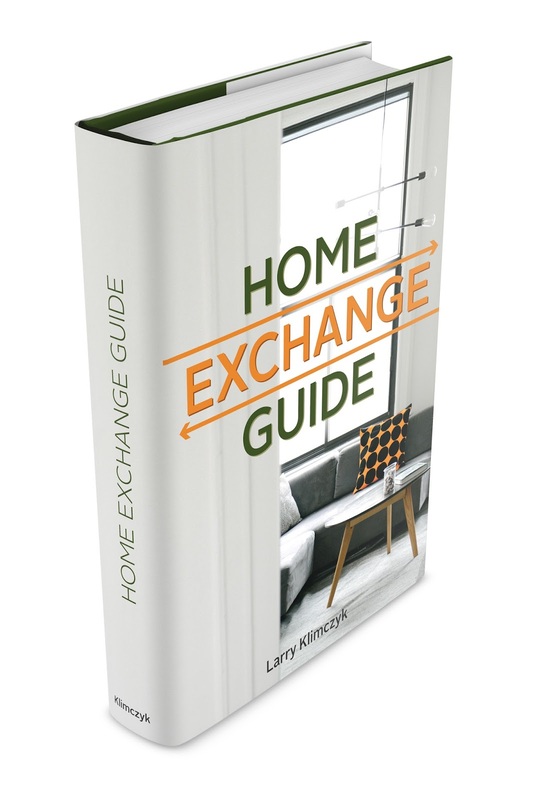 For a selection of IVHE vacation home exchanges in Scotland please view these great properties.